Comic Relief is a charity event founded in the UK in 1985 by comedy writers Richard Curtis and Alexander Mendis in response to famine in Ethiopia. 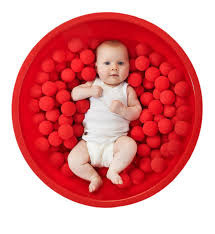 His is the day for Red Nose, which is held every two years in March. 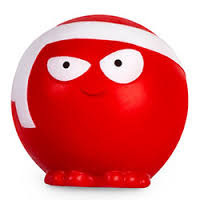 Comic Relief is one of two events with the highest rating, which are held in the UK, like other "Children in need" is organized every year in November. Comic Relief launched the live transmission of Noel Edmonds 'brunch' on BBC1, on Christmas Day 1985 from a refugee camp in Sudan. The idea for Comic Relief comes from the remarkable Jane Tucson, which introduces charity project by that name registered in England and Scotland. One of the basic principles behind working in Comic Relief's "principle of the Golden pound" in which each pound donated is spent on charitable projects. All operational costs such as staff salaries are borne by corporate sponsors or interest earned on money waiting to be distributed. Currently, its main supporters are the BBC, BT and Sainsbury's supermarket chain. 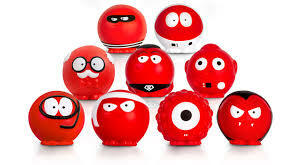 Since the beginning of its charity work in 1980 so far by Comic Relief have raised over 650 million pounds. 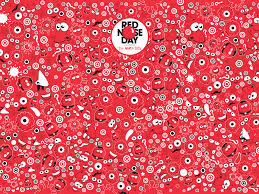 Red Nose Day is often treated as a semi-holiday, many schools declared it a day without uniforms. 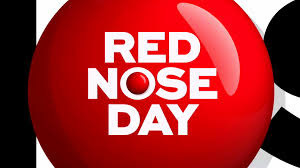 As the name suggests, the day involves wearing plastic or rubber red noses, which are available in exchange for a donation in stores Sainsbury's and Oxfam. Red dress, red hair and painted red face, making cakes, demonstrating special skills, this is the day in which you can have fun, raise money for charity.